The Theatre by the Lake is just a ten minute drive from the Lodore Falls and Borrowdale Hotels. 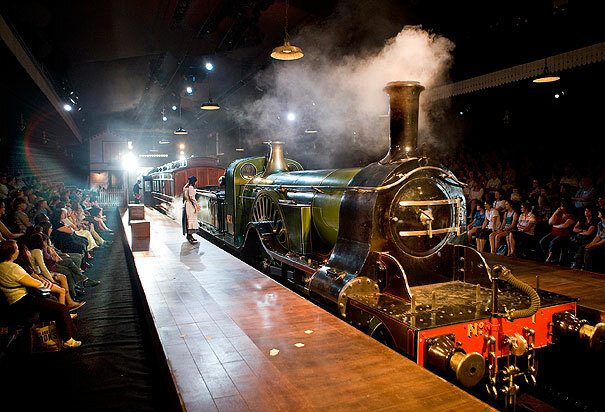 Why not pop over to see an adaptation of Edith Nesbit’s timeless classic The Railway Children whilst staying at Lodore Falls or the Borrowdale? Performances run throughout December and January at various times during most days. To book a room at the Lodore Falls please call 0800 840 1246, or to book in at the Borrowdale call 017687 77224.